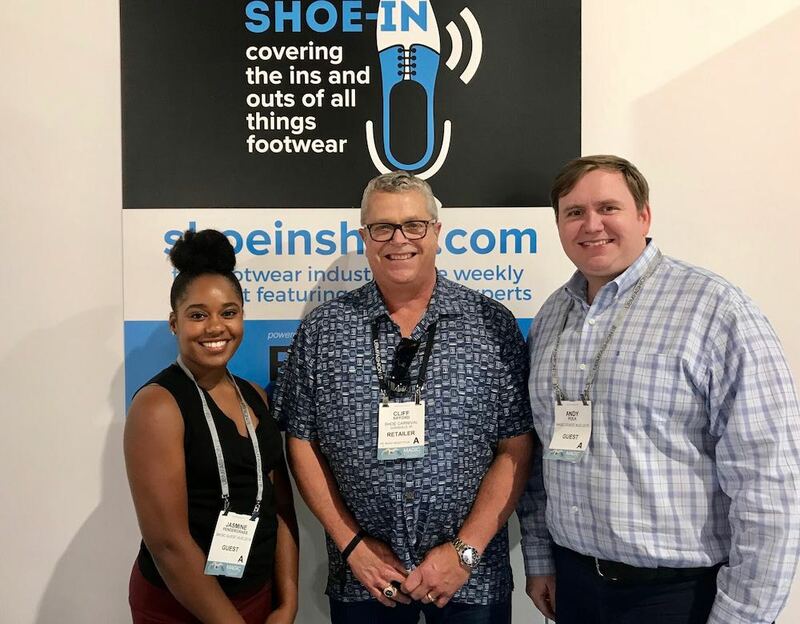 Shoe Carnival’s fearless leader Cliff Sifford returns to Shoe-In at FN Platform to download on the family retailer’s continued success and growth. The laughter and fun abound as Cliff explores the latest trends succeeding in today’s diversified footwear marketplace. Jasmine jumps in with her Fashion Footwear in Focus segment as she discusses the continued dominance of slides and Vans.